Custom t-shirts are well known as one of the most effective ways to get your brand out there. Simply take a walk down any busy street and you’ll see that nearly every major brand seems to be represented on a custom t-shirt in one way or another. 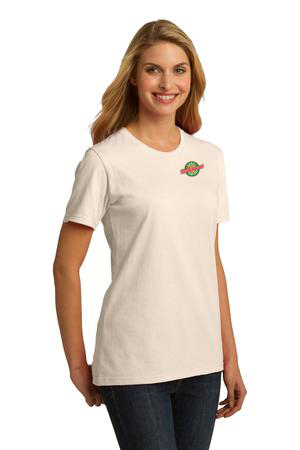 The fact is that custom t-shirts are accessible, affordable and popular ways to sport a brand logo. 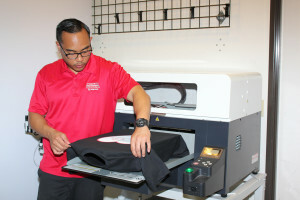 Instant Imprints®’s T-Shirt Printing Service in Burlington provides your business with top-quality custom tees through the use of next-generation printing processes combined with unbeatable levels of selection and service. Our Image Experts provide you with the custom design options your business needs to stand out from the crowd in a professional way. 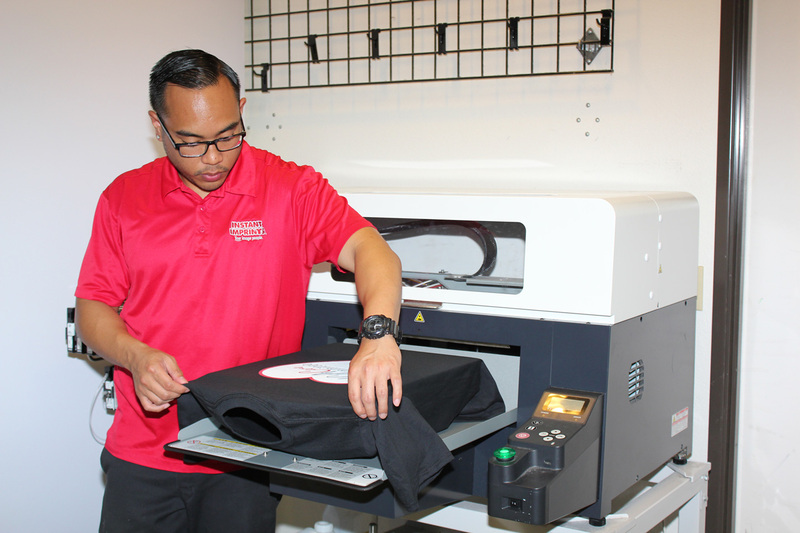 From individual prints to large-scale projects, our T-Shirt Printing Service has what it takes to take your brand to the next level, and it’s all done right here in Burlington. Customized shirts are popular all around the world, and can make an impact well outside of Ontario. Wherever your shirt is worn, it will be spreading your brand awareness. You can giveaway custom t-shirts to loyal customers and new supports alike to give them a deeper sense of connection to your business. You can also offer them up for sale as a way for customers to show their support. 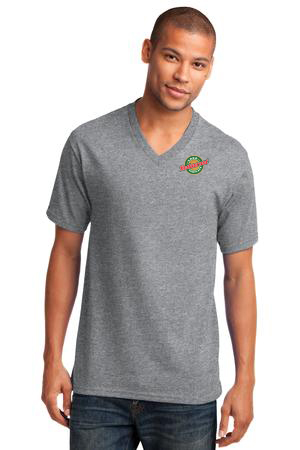 When your employees sport personalized t-shirts, they’ll be representing your business and promoting your brand values in a uniquely personal way. Customized shirts can also be used to promote upcoming events, or celebrate past ones. Whatever the occasion, a custom tee is a great way to promote! Custom t-shirts are durable, casual and effective. 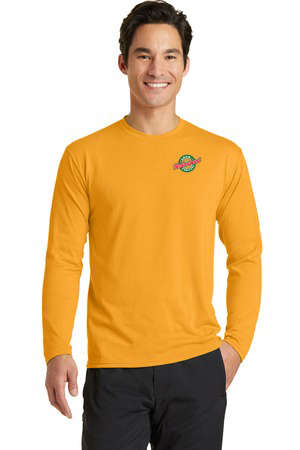 Especially durable are custom embroidered polo shirts, which provide a level of sophistication that will certainly set you apart from the competition. Your brand will be promoted throughout the lifetime of the shirt—in some cases, handed down through many owners. Across Canada and beyond, your brand will promoted wherever your shirt ends up. In some cases, custom t-shirts can even catch on as fashion statements and become pop culture icons. You may be surprised where your logo ends up! Whatever your customized apparel needs are, your Burlington Instant Imprints has a the state-of-the-art production processes needed to match your project needs. From design to final production, you can take care of it all under one roof, here in Burlington. Our Image Experts are here to help you produce the best promotional goods possible, so your brand can burst onto the scene. To view some examples of customized tees in action, check out our gallery. 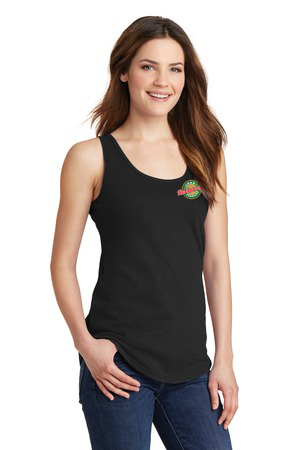 Instant Imprints provides a world-class T-Shirt Printing Service, right here in Burlington. Whether you’re looking to market across Ontario, across Canada or across the world, we have the expertise needed to make your marketing dreams a reality. Stop by our showroom today, request a quote online or give us a call at (905) 637-2828 to take your brand visibility to the next level.